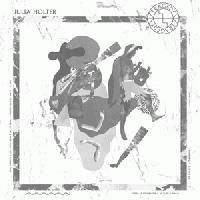 The remarkable new album by Julia Holter unfolds within the space of a difference: “This is not ekstasis / This is ecstasy,” a difference of expression that is more profoundly a difference in our being—or rather, the difference that is our being, that scatters us from ourselves and thereby sanctions our existence. This is ekstasis, literally “being outside oneself,” as it was first defined by the ancient Greeks and again by their great student Martin Heidegger (who also called it transcendence): as always already concerned and involved with a world that is “other” and cast beyond ourselves into a past that is no longer and a future that is not yet, we step out of the stasis proper to natural beings and enter into the distinctive play of presence and absence that is proper to human existence. “We go outside,” as Holter more succinctly puts it. And what do we find outside the cozy confines of our own skin? Nothing but the abyss of the other, and the uncertainty of a dark night? Or can we also find a bliss greater than any that we could kindle ourselves? The other, manifest not as a dark night but a warm radiance? Something like…ecstasy? Holter, a Los Angeles-based composer and experimentalist, has been working between, within, and around these poles for the last few years. Last year’s solemn, evocative Tragedy found her stranded within this dark night of the distended soul, stretching the framework of pop outward until nearly nothing remained but skeletons of proper songs, droning, drifting, and only occasionally coalescing into definable shapes. 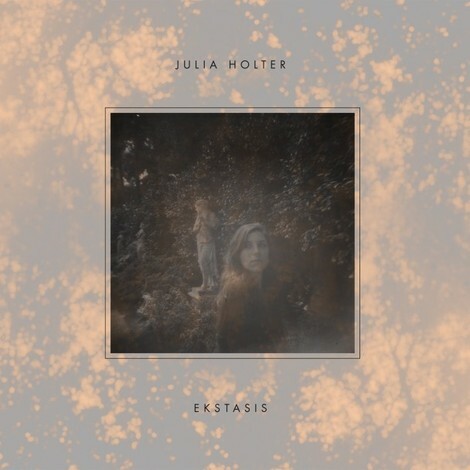 It was a starkly beautiful and altogether promising debut, lurking amidst the shadows of multiple outlying genres, Holter’s voice the only anchor as each piece found its purpose amongst the record’s greater structure as if by intuition. Ekstasis is the light emanating from within that darkness, a manifestation of this inner dynamic writ large across a canvas at once more expansive and gorgeous than Tragedy could possibly allow. Holter’s vacuous constructions are left bare to naturally solidify in the tentative advance of dawn, and with the light comes a clouds-parting revelation of latent songwriting talent and preternatural concepts concerning variances in sound and texture. Which is to say it’s about as cerebral an approach to what amounts to a fairly streamlined avant-pop record as you could imagine, with Holter nimbly folding in left-field referents and heady conceits until lines have been blurred and the results regurgitated as pure manifestations of sonic poetry at the direct inception of indecipherability. 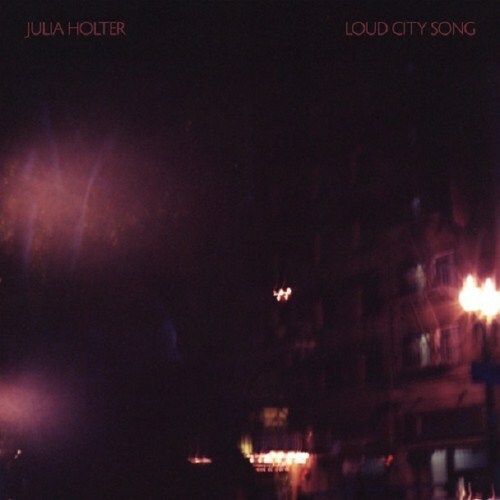 At one point Holter sings of “ten signs that read silence,” alluding to the paradox of expression that expresses nothing, as if to remind us that her grand lyrical and musical constructions can’t ultimately be “read” or deciphered with finality, but are rather to be engaged with endlessly. Ekstasis is therefore not passive monologue but expressive conversation, a song cycle which encourages deep immersion and rewards with vast understanding—an understanding which may, as Holter suggests, yield a contextual realignment of oneself outside the confines of experience. The elliptical passages, angelic refrains, and recurring images (you’ll notice the appearance of Tragedy centerpiece “Goddess Eyes” in two different versions and on two separate occasions here, establishing the track as a kind of artistic thesis intuitively bubbling forth from the subconscious) which Holter so deftly weaves out of this sonic fabric are, as such, directly related to a pointedly cinematic understanding of evocative imagery and aural dream-weaving. The title of opener “Marienbad” is no mere nod to Alain Resnais’ 1961 nouvelle vague masterwork; it’s a harmonic and textural representation of the film’s vast considerations of duality, nostalgia, and the tragic realization that each event we experience may simply be another in a long line of circular, habitual retellings of slowly fading memories which remain emotionally vivid even as detail begins to concede to the actualities of time. “Boy in the Moon” and “In the Same Room” lead us further through the baroque patterns and mirrored hallways of Ekstasis, each getting at either end of the extremes Holter is glancing towards at any given moment across the album. 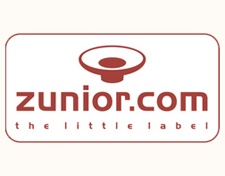 The former is a wafting, melancholy evocation of isolation anchored by elongated keyboard drones and haunting viola strains; the latter is a concise, brightly accented electro-pop number with a tangible melody but a similar sense of inevitability—a sense that each room in the house of Ekstasis is a reflection, perhaps an expansion, but ultimately a variation on the last. This motif of progressive variation also informs Holter’s lyrics at a number of levels. On “Für Felix” she sings, “If you can remember feet / If I can keep track of paws,” and in tandem with the evolutionary “step” invoked there is a slight conceptual difference in each line’s phrasing: man is to animal as memory is to retention, or so the analogy goes. It’s a curious parallel, as if Holter—in a song she wrote in the final days of her dog Felix’s life—wanted to suggest the concreteness of ideas, or the intangibility of objects, to blur lines and deconstruct identities, and to give life and music to the dynamic process of creative evolution, capturing a universal movement with ineffable grace and crystalline purpose. The diverse movements of Ekstasis aren’t just hierarchical, but horizontal as well; face-to-face, as it were. This engagement with the dialogical other is perhaps most evident in Holter’s employment of Eastern musical tropes: the distinctively Chinese use of the pentatonic scale in the wordless vocal melody of “Our Sorrows,” for example, or the microtonal vocal trills in the evocative, clarinet-laced “Four Gardens.” That Holter wields these tools with the same authority and skill as she does classical cadences and pop progressions is proof of the degree to which she, within the context of her particular art, is capable of stepping outside herself, embracing the irreducible alterity of a (musical) world that belongs to nobody and making of it a Borgesian labyrinth as homely as any whose gates have ever been opened to the wandering souls of our (physical) world. Ekstasis welcomes those souls into its labyrinth, and asks only total surrender. You don’t give yourself over to Ekstasis so much as inexorably lose yourself within its glistening contours and fleeting visions of potentially misremembered moments of interpersonal, emotional, and spiritual enlightenment. Forget about “finding yourself”; everything, it seems, is all around us, yet each grasp at concrete experience inevitably yields a recession into the shadows from whence these feelings came. But then we remember, as if awakening from a dream: this is not ekstasis, this is ecstasy. This is not the shackle of an ontological reality, but euphoric possibility perpetually drawing us on toward its horizon, like a lost memory that lives on as desire. With Julia Holter, with this profound and inexhaustibly gorgeous album, we can transcend our own transcendence and find the greatest bliss in the joyful renunciation of what makes us us. And all we have to do is go outside.